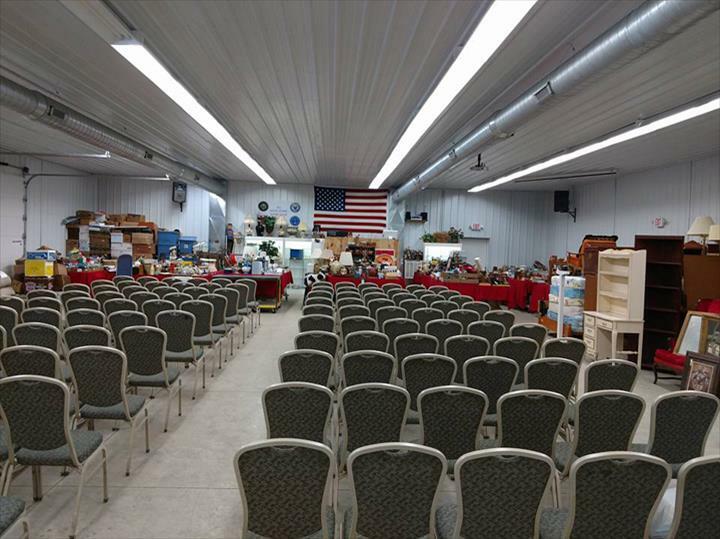 Midway Auction Co., in Mooresville, IN, is the area's premier auction house serving Morgan, Marion, Johnson, Hendricks, Monroe and surrounding areas. 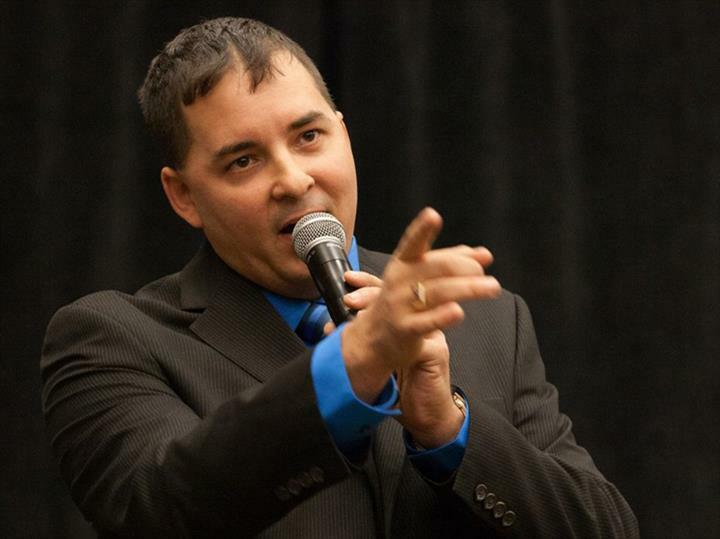 We specialize in estate sales, real estate, appraisals, moving jobs and much more. 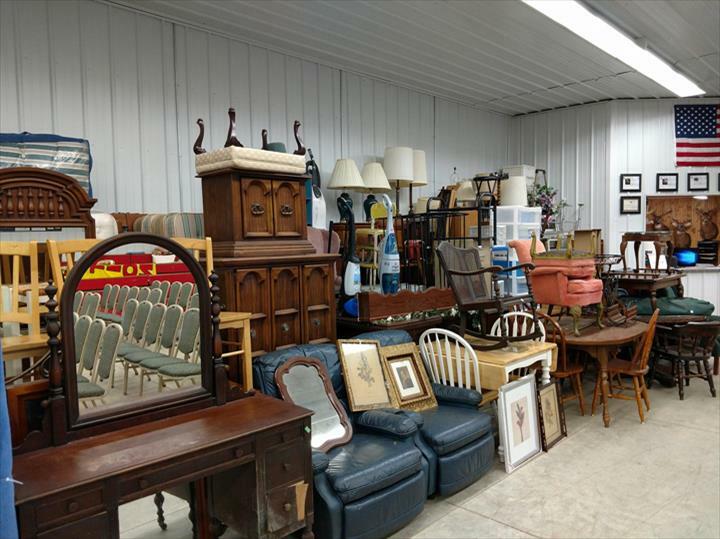 For more information, contact Midway Auction Co. in Mooresville. 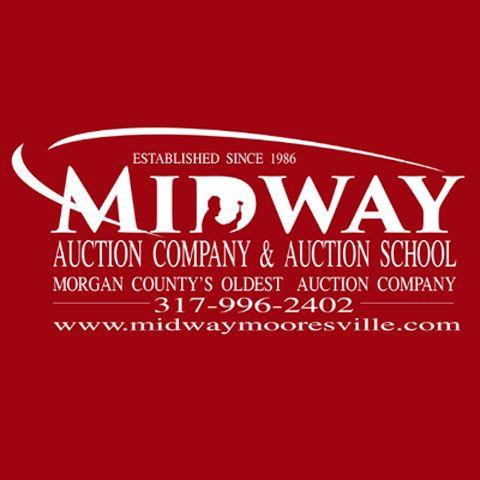 Midway Auction Co. is proud to serve our local area which includes Monroe, Putnam, Vigo, Morgan, Marion, Johnson, Hendrick, Owen, Boone, Hamilton, Hancock and Shelby Counties. We specialize in Estate Sales, Real Estate, Appraisals, Moving Jobs, Property Management, and Benefit Auctions for Veterans and Different Organizations.